"At the September Ad Limina visit of the Bishops to Rome the Congregation for the Causes of Saints indicated that there had been considerable progress with Cause for Canonisation of Blessed John Henry Newman. It may help if I try to explain the process. I understand that the medical board responsible for assessing a second miracle has now delivered a positive assessment to the Congregation for the Causes of Saints. However there are several further stages between now and a possible canonisation. I believe the Congregation for the Causes of Saints is to meet in spring 2019 (gathering together its various Cardinal, Archbishop and Bishop members from across the world) to consider the medical board’s assessment and to make its own recommendation to the Holy Father. In the light of the positive assessment of the second miracle attributed to Blessed John Henry Newman, the Congregation for the Causes of Saints will then decide whether or not to recommend his canonisation. There is then a further moment of discernment when Pope Francis takes the final decision and sets a date for the Canonisation ceremony. 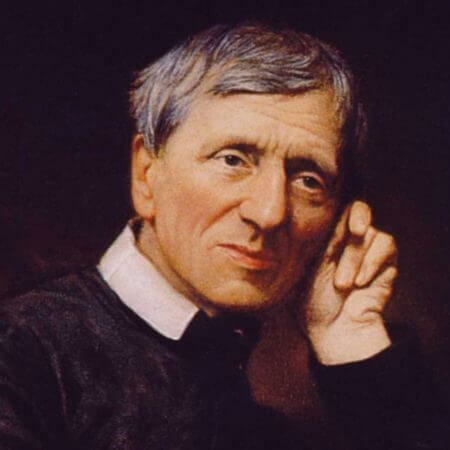 It is wonderful news that the process for canonisation is now moving closer towards its conclusion and I pray that we may witness the canonisation of Blessed John Henry Newman within the coming year. This will be a cause of great joy for the Catholic Church in Birmingham and for the Birmingham Oratory, I am sure that Pope Benedict XVI, who came to our city to beatify Cardinal Newman, will be joining us as we continue to pray for Blessed John Henry’s canonisation in the near future."